"A surprise ticket to An Intimate Evening Of True Love Songs at the Adelaide Fringe Festival, followed by a walk around Rymil Park and an early night tucked into bed with my partner where we can talk about all the wonders that we have, both together and in this world." "My partner feeling his absolute best (and me too! ), completely loved up and joyful, because being around that is absolutely infectious and very beautiful, not only for me, but for all, but that's him everyday not just on Valentine's Day! 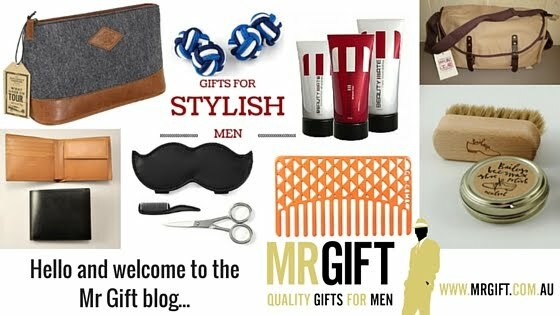 Outside of that, if I had to choose one gift, then a new eye pillow from Feather Light Productions is a very beautiful and practical thing a man can receive as a special gift." "Is performing in An Intimate Evening Of True Love Songs (!) I know it's a bit of promotional opportunity, but truly, being able to share such an astounding show with a room full of people, getting them up and dancing and joining in on the fun, is pretty awesome and we get to do it twice a day! This is an absolute gift, I can't wait to share it with Adelaide." "Everyone in my life, why build love with one when you can build it with all? I get and give Valentine's gifts every single day but they're not in an object, they're not even about Valentine's, it's about my love - be it in a hug, a word or gesture, they're the ultimate Valentine's Day gifts and they can be given all year round, not just on one day." Martin Gladman is a counsellor and social worker from Melbourne, Victoria who is an avid writer on all things concerning love and relationships. Check out An Intimate Evening Of True Love Songs at the Adelaide Fringe here. This is just beautiful. 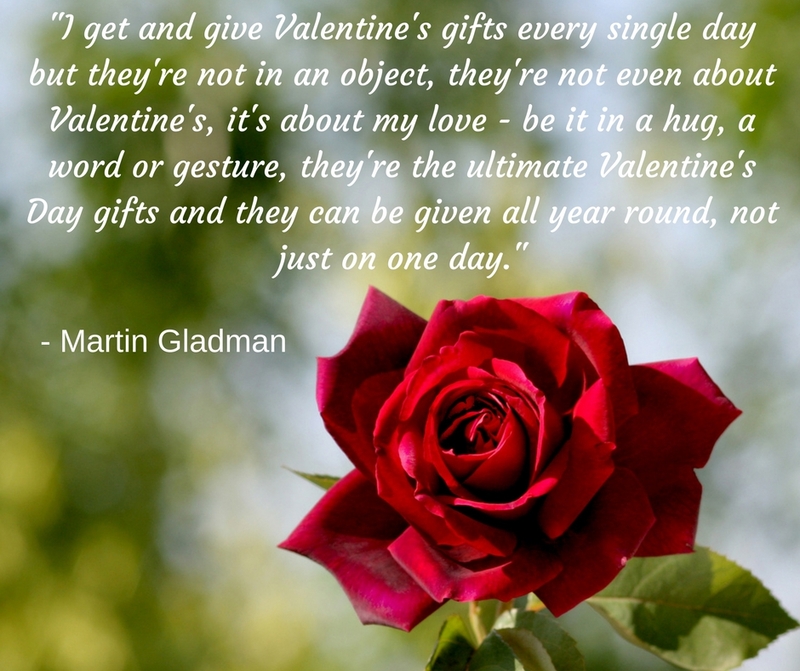 My Valentine and I did get tickets to your show for Valentine's Day Martin Gladman, in fact we are flying in from Melbourne because we loved your Melbourne shows so much. Thank you for reminding me what is really important when it comes to love and celebration. The show you had in Melbourne was awe-mazing! The love you could feel in the room was Wrapped up with vulnerability and Sass. When is the next show in Melbourne........? People of Adelaide, you are in for an absolute treat at the Fringe Festival this year. Martin's show was knock out fantastic in Melbourne last year. Martin's voice is like a big warm hug. This is going to be an amazing show at the Adelaide Fringe Festival. It was absolutely gorgeous in Melbourne and the connection between the performers and the audience was awesome. Can't wait to see where it goes in Adelaide. That sounds like it would be a pretty amazing Valentines! If the show in Adelaide is even half as good as the one in Melbourne - it is sure to be AMAZING. Bummed I can't go but hopefully you will be playing in Melbourne again soon!